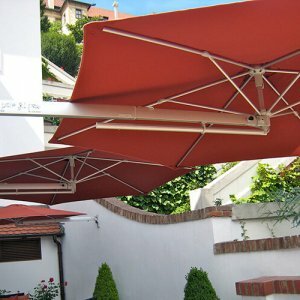 Welcome to Solero parasols, where you’ll find all the information about our parasols you’ll need. 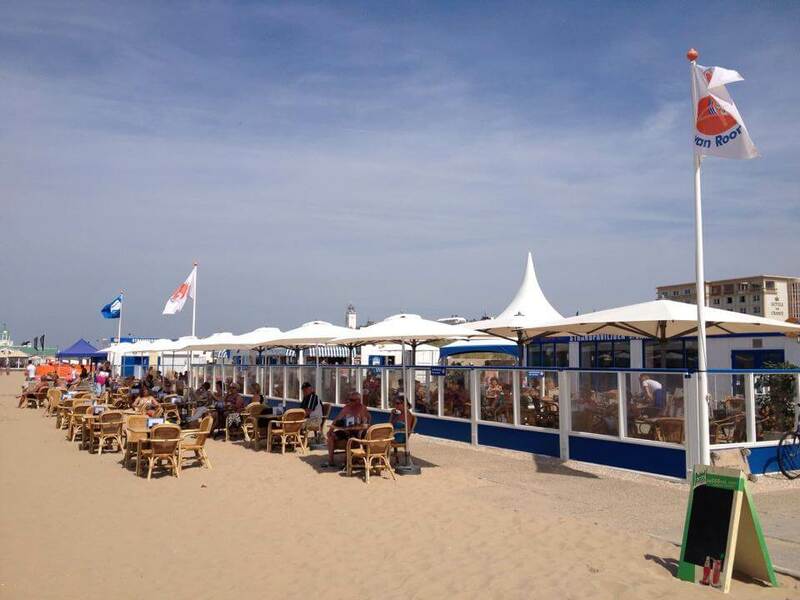 We deliver and install parasols in all shapes and sizes for both gardens and the hospitality industry, with or without lighting. Whichever parasol you need, a Solero will always guarantee years of carefree and elegant leisure. Relaxing in the shade is the chief attraction of a Solero parasol, although they are also sturdy enough to provide shelter from summer rain. 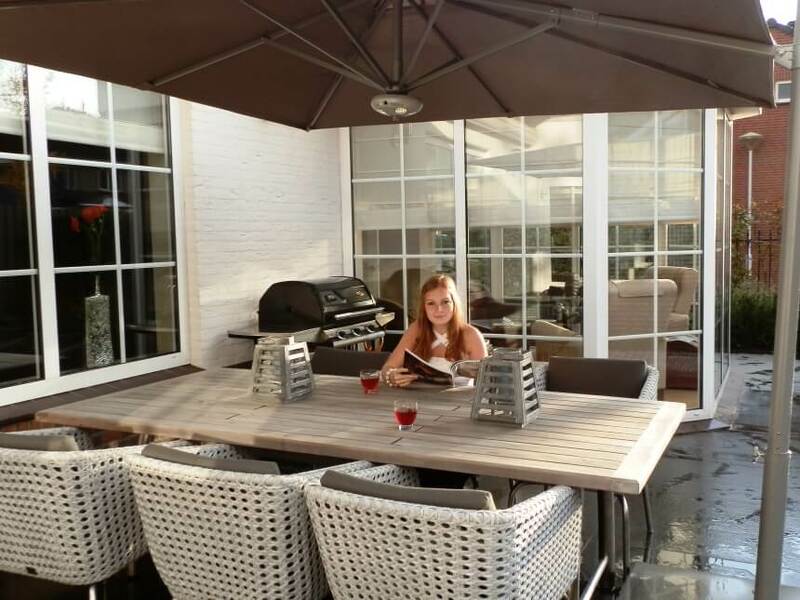 Simply turn on the lighting or heating of your Solero parasol at sunset. 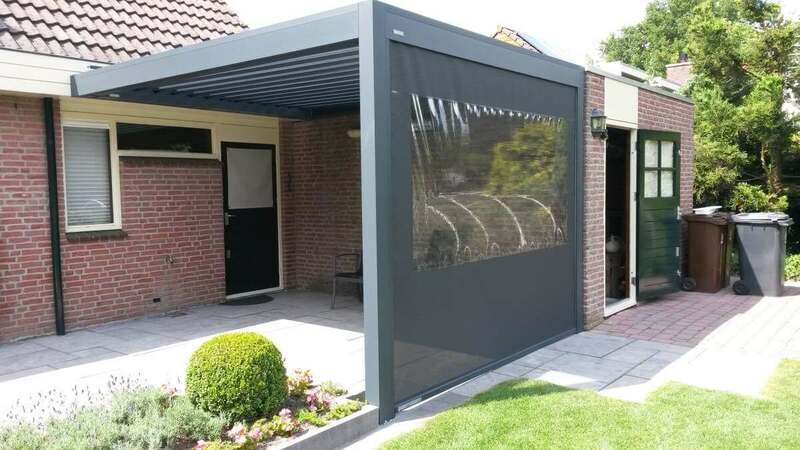 As the parasol cloth is designed to conserve heat, you’ll always enjoy those long summer evenings – without it getting dark or cold. 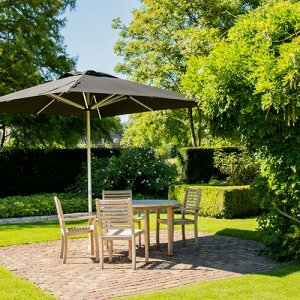 All Solero garden parasols are offered through selected dealers and our new online store. You’re always welcome to see, touch and test our parasols and other related products. 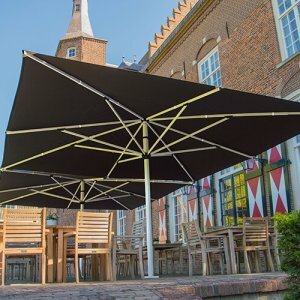 If you’re looking for specific information about parasols or want to find a dealer close to you, please visit our contact page. Can’t find a dealer? 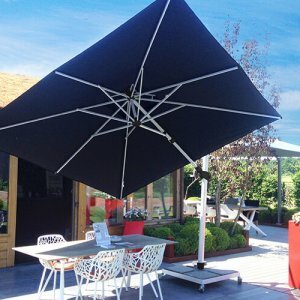 You’re always welcome to arrange an appointment and visit our showroom to experience and test all our garden parasols. 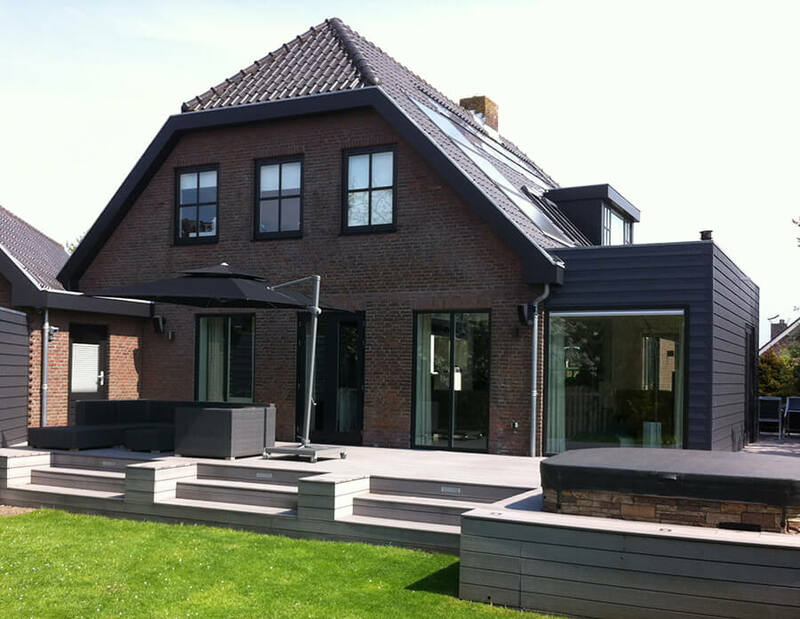 We understand your terrace has to look perfect. After all, this is where your guests will get their first impression of your business. 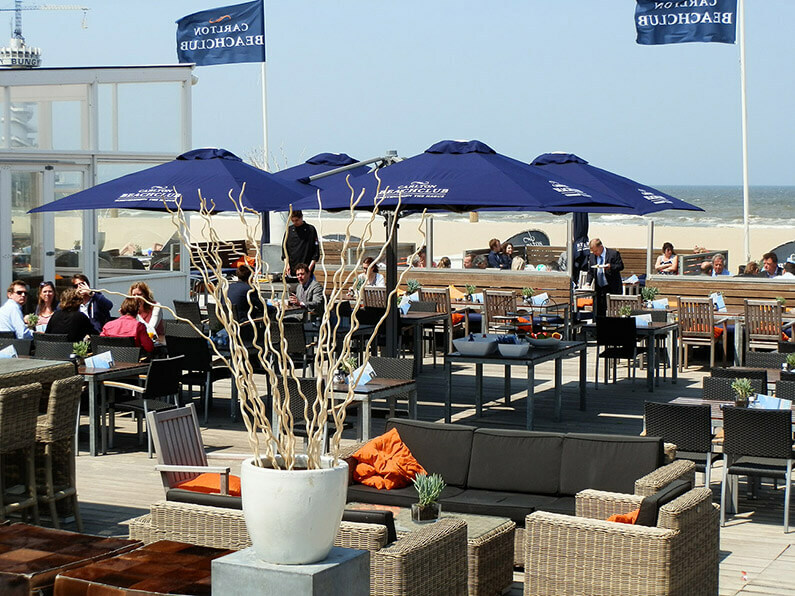 Solero Parasols offers in-depth expertise in delivering high-end parasols for the hospitality industry – in any size or shape to suit your needs. Our project advisors have a great eye for detail and will share their experience to support you in bolstering your business’s brand. Of course, they know all about our products. It’s their role and pleasure to think along with you and turn your wishes into solutions that are fully validated for every budget. 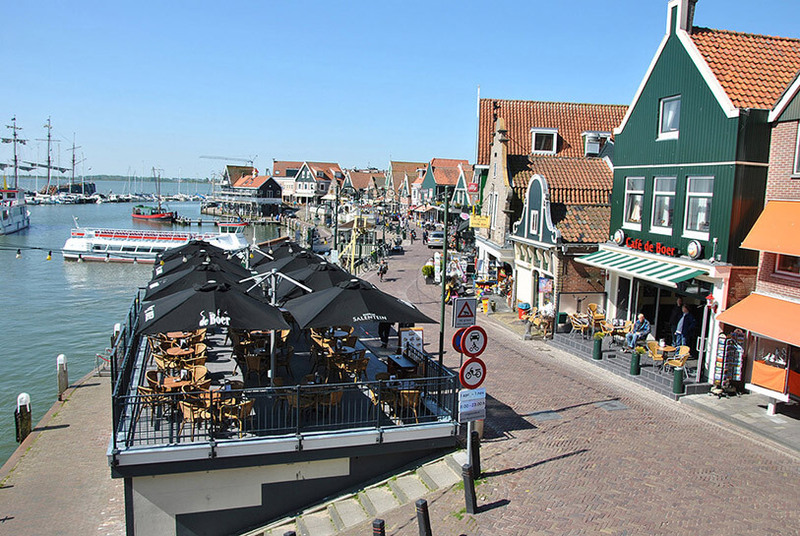 Together, we’ll get you the best terrace in town! Eager to find out what Solero can add to your home or business? Call or mail us for advice. 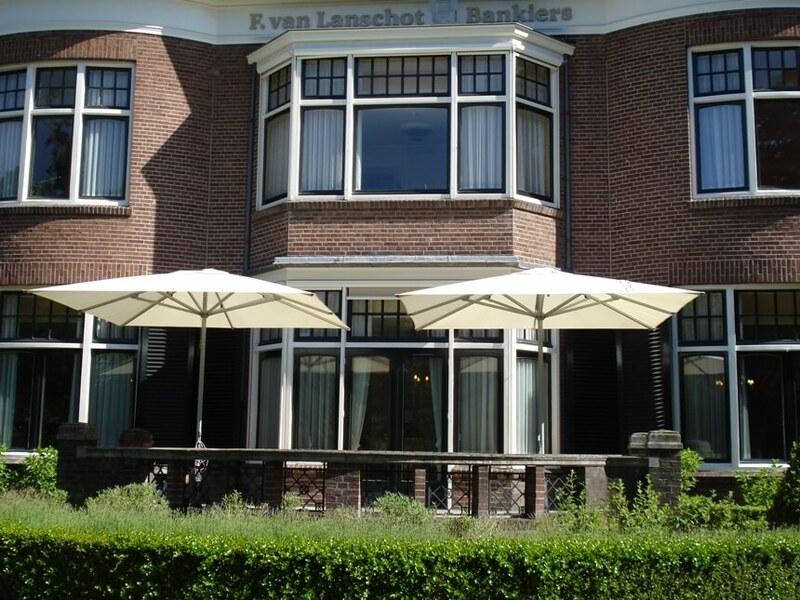 Of course, you’re also welcome to visit our showroom, where you can test all of our garden or commercial parasols. Get in touch with us through our contact page!